Juventus, Borussia Dortmund, FC Porto and Bayern Munich will feature on BT's Freeview sports channel this month, as part of BT's coverage of the next rounds of the Champions League and Europa League. Football fans will be able to watch last season’s UEFA Champions League finalists Juventus clash with Pep Guardiola’s Bayern Munich on BT Sport Showcase (Freeview channel 59) on Tuesday 23rd February 2016 (k/o 7:45pm). The Italian giants will host the Bundesliga leaders Bayern Munich, who hope to take home Europe’s most coveted trophy before their manager Pep Guardiola leaves for Manchester City at the end of the season. 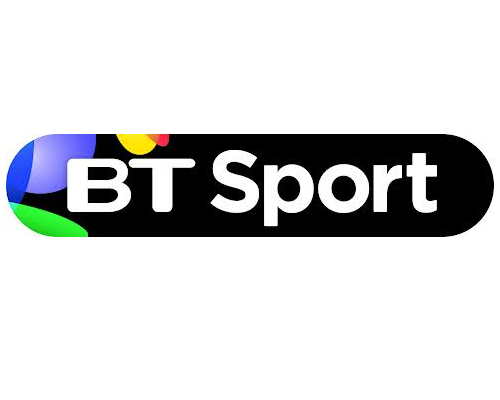 Before then, BT Sport Showcase will show a double bill of Europa League football on Thursday 18th February. First up will be former German champions Borussia Dortmund against FC Porto in a 6pm kick off. Gary Neville’s Valencia will host Rapid Vienna later that night at 8pm. Get this BT rubbish off Freeview once & for all.